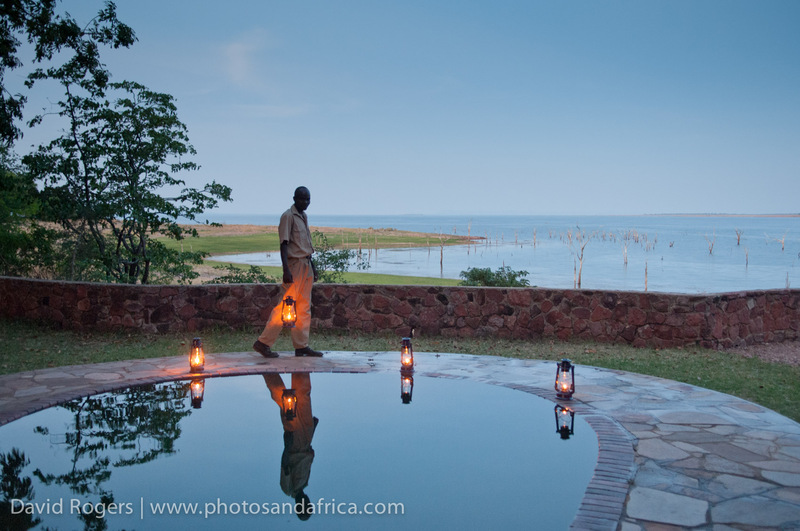 Musango Safari Camp on an island in Lake Kariba is not your typical safari camp. 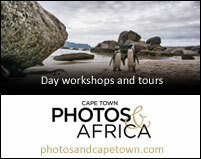 While you can explore the area by game drive, walking safaris, tracking rhino on foot, boating, canoeing, birding, tiger fishing and even sailing on a catamaran are on offer. 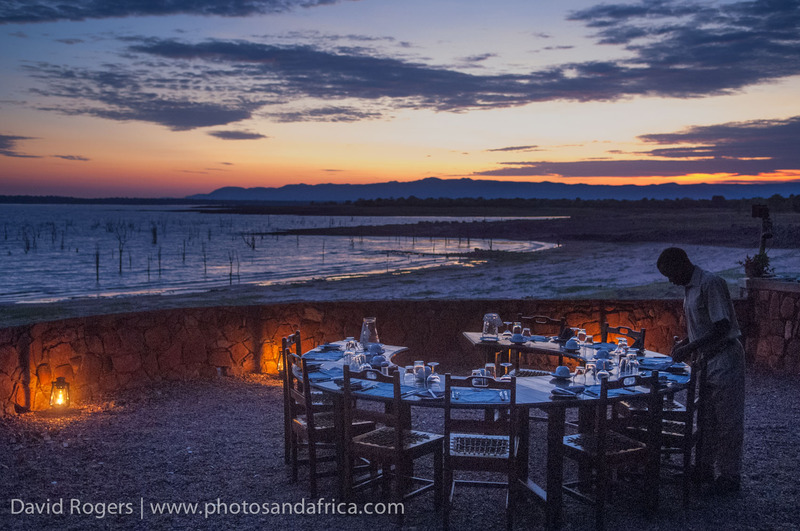 The area has large concentrations of big game, and spectacular sunsets over the vast expanse of Lake Kariba make for great landscapes. The lodge is owner-run by local legend Steve Edwards, former warden of Matusadona National Park and one of the best guides in Zimbabwe. 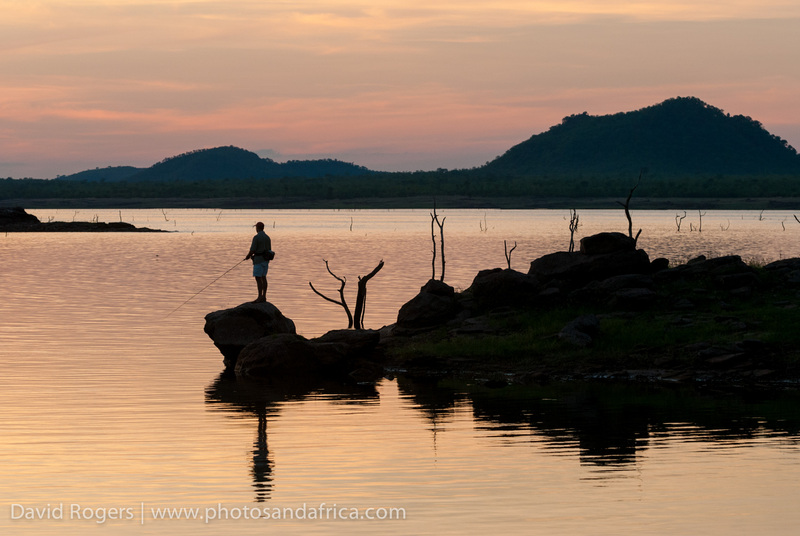 Musango is located on a private concession on an island in Lake Kariba. Matusadona National Park is nearby on the mainland. 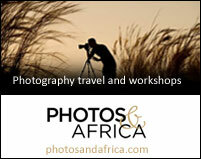 The area has a healthy concentration of buffalo, lion and black rhino. Large herds of elephants are also prevalent. The area has 480 bird species, including specials such as narina trogon, Lilian’s lovebird, Bohm’s spinetail and Pel’s fishing owl. 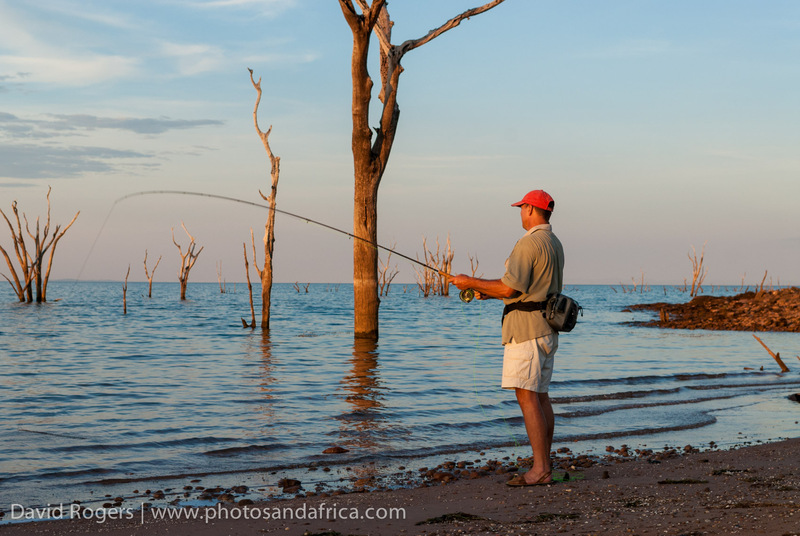 The lake is home to hippo, crocodile, the famous tiger fish, and 41 other species of fish. 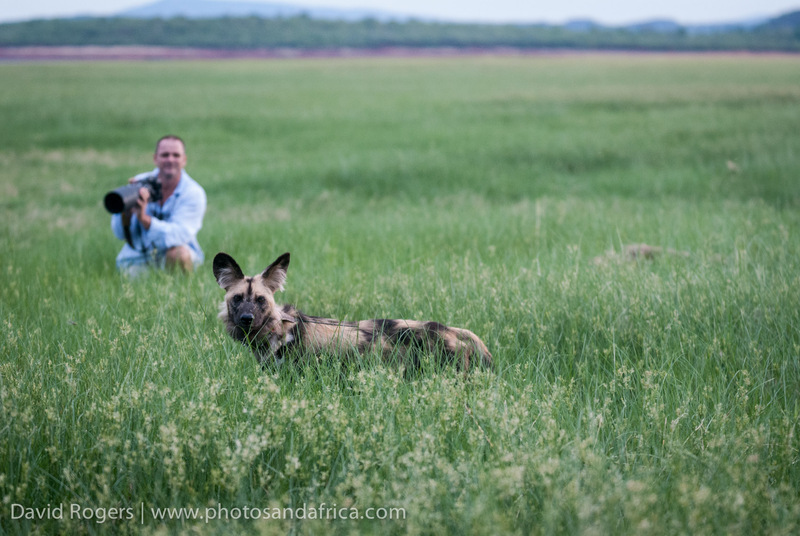 Starvation Island, a short boat ride from the lodge, is the best spot to find wild dog–orphaned dogs are kept there by the Zimbabwe Department of National Parks before reintroduction. 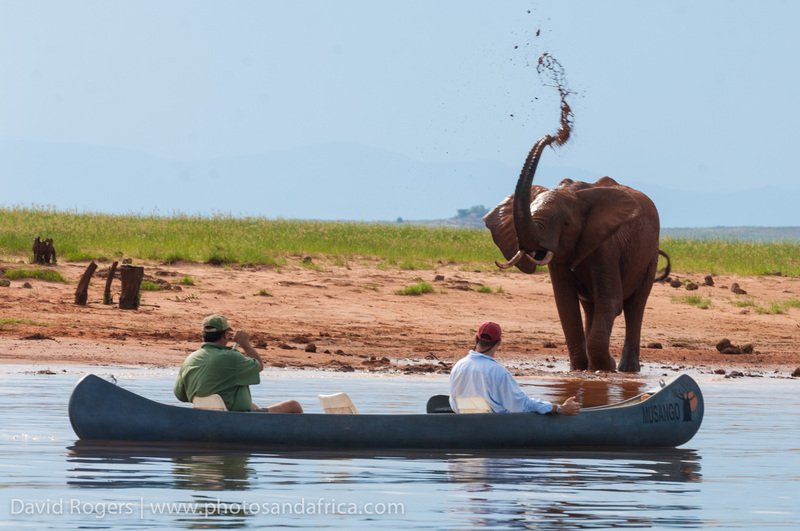 The best game viewing peaks towards the end of the dry season (from June to October) when animals are drawn to the water and vegetation is thinner. The green season, from November to May brings lush landscapes, wildflowers, migrant birds and baby animals. Rains can become frequent from December, closing off some roads. The main fishing season is April to October. 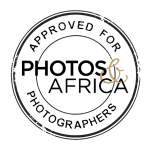 Contact Photos and Africa for more information on rates. 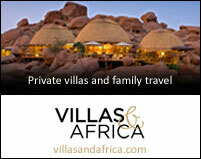 Access is by charter flight from Victoria Falls Airport or 1.5 hour speed boat ride from Kariba town. 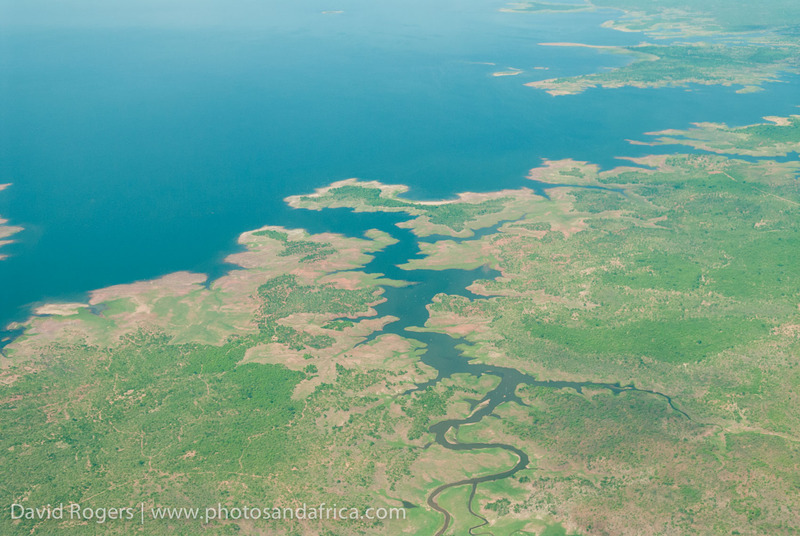 Kariba is an artificial environment–it’s a dam. 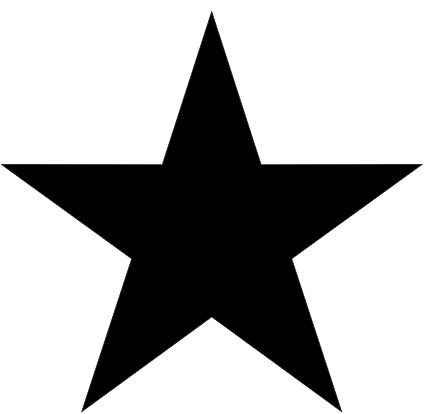 Nonetheless, it’s beautiful. Musango helped to re-introduce black rhino to Matusadona National Park and guest can track black rhino on foot within the park.